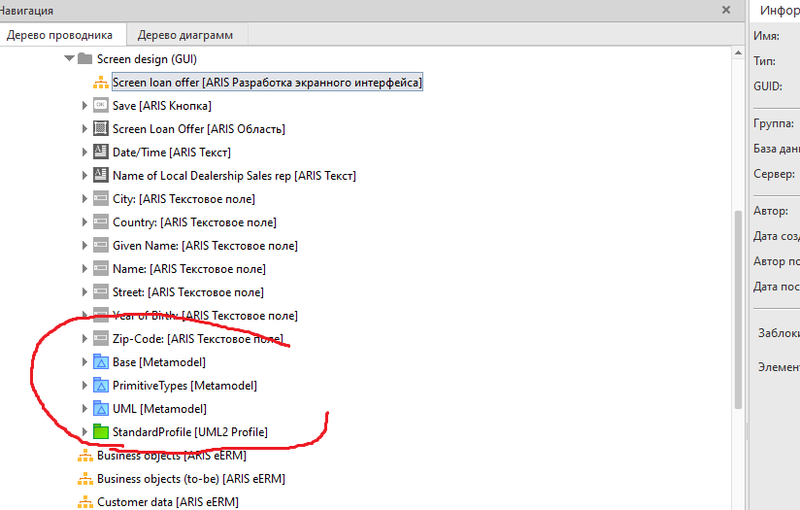 Model EPC transformation UML editor clicking "generate meta-model" generates meta model but there is no general UML model. Please help to understand. how can i get a model in UML by the transformation? 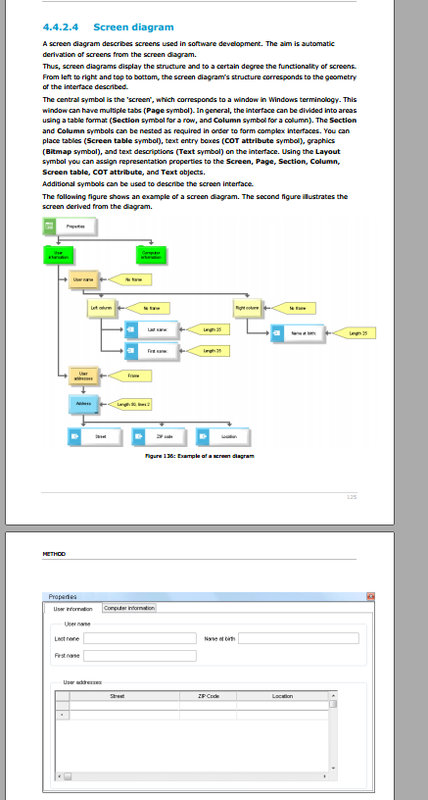 Where can I download or get sample UML model? How to get through a transforming interface? (Last screenshot). can you elaborate a bit on your problem? What are you trying to do exactly and where exactly does the error occur? 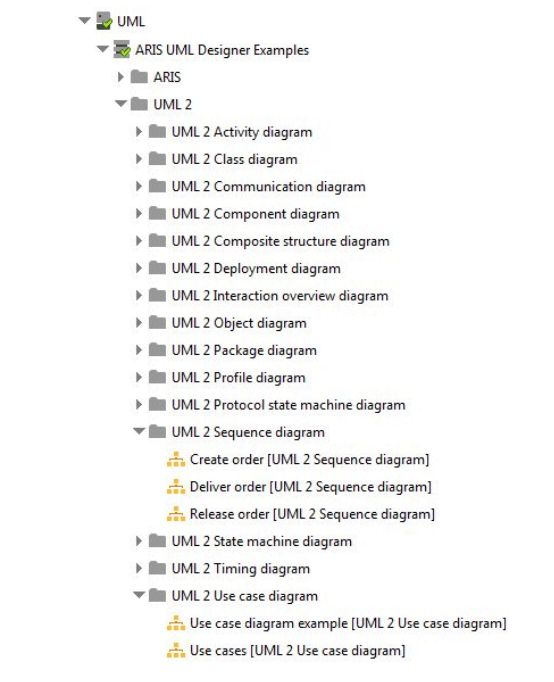 Sample UML models are all across the Net. Just use a search engine and you will find plenty!